Explore the world of energy and power. 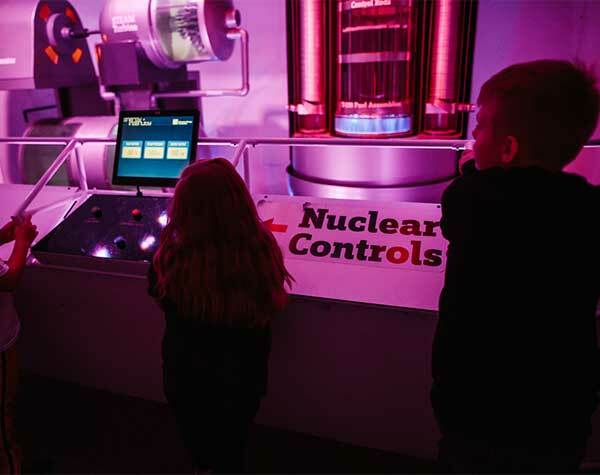 Take control of a nuclear reactor. See yourself with invisible light. 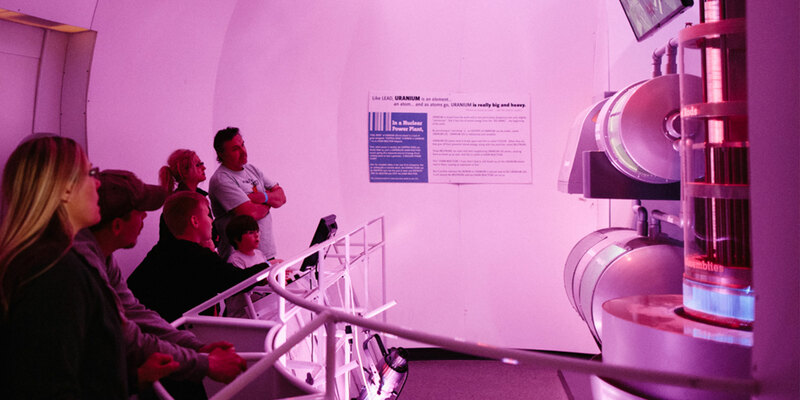 And discover the surprisingly comfortable and remarkably energy efficient home of the now.